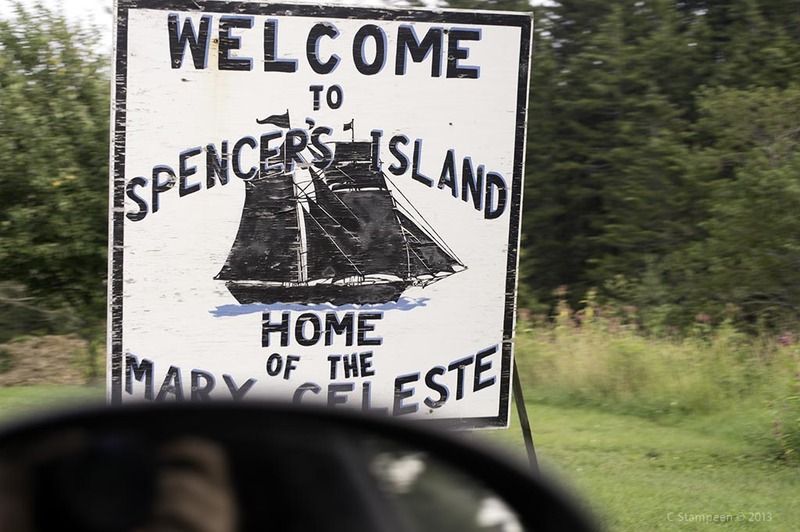 Spencer’s Island isn’t actually an island and it’s certainly not a big spot on any map. 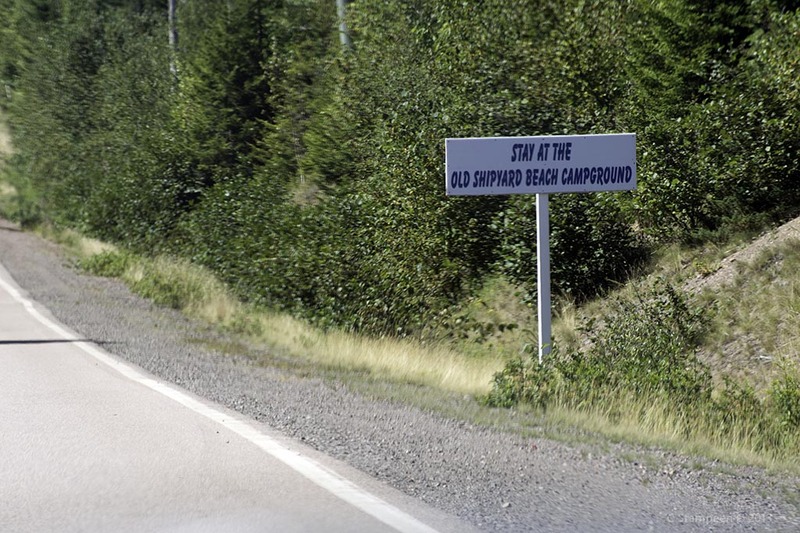 It may actually first come to your attention through a series of amusing signage along the road into Advocate Harbour, directing you to the Old Shipyard Beach Campground. It is a scenic location and once there, we can see a lighthouse, an RV/camping park, beach, an island offshore and a restaurant. 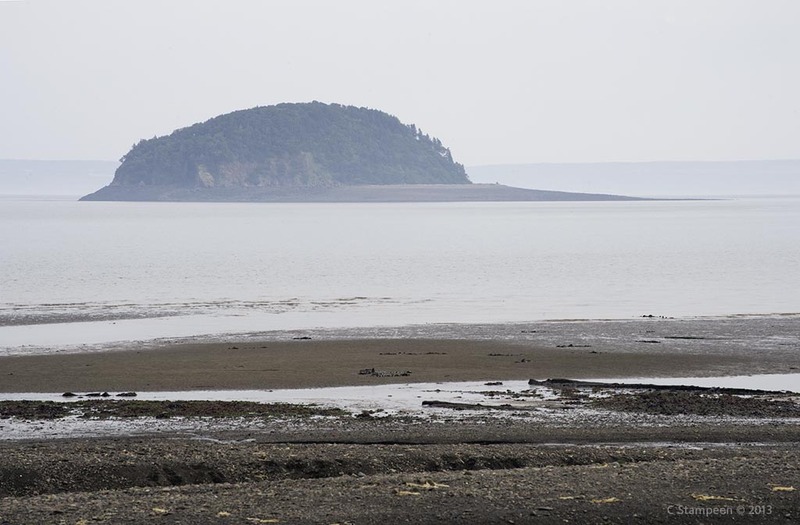 If it’s low tide, we can also see the remnants of a very rich history: in the latter part of the Age of Sail, Spencer’s Island was an important shipbuilding centre. Furthermore, this shipyard also gave birth to one the the biggest mysteries on the high seas. In 1861, a brigantine christened the “Amazon” became the first ship built in the Spencer’s Island shipyard. She sailed out of the Bay of Fundy and immediately hit a stroke of bad luck: her first captain died at the beginning of her maiden voyage, heralding a string of misfortune for the ship and her passengers. Fortunately, things settled down, and she entered into 6 profitable, uneventful years … before bad luck claimed her again. In 1867, a storm grounded her off the shores of Cape Breton Island. She was salvaged, sold to an American, repaired, and began a new life under the name, “Mary Celeste.” On Nov. 5, 1872, the Mary Celeste set sail for Italy with her cargo of alcohol, her new captain, crew of 7, and the captain’s wife and 2-yr old daughter. On Dec. 4, the ship was discovered at sea under full sail … with not a single person aboard. No sign of any of the passengers was ever discovered. Theories abound about what may have happened and the imagination of many, including known writers of the time, was stirred. 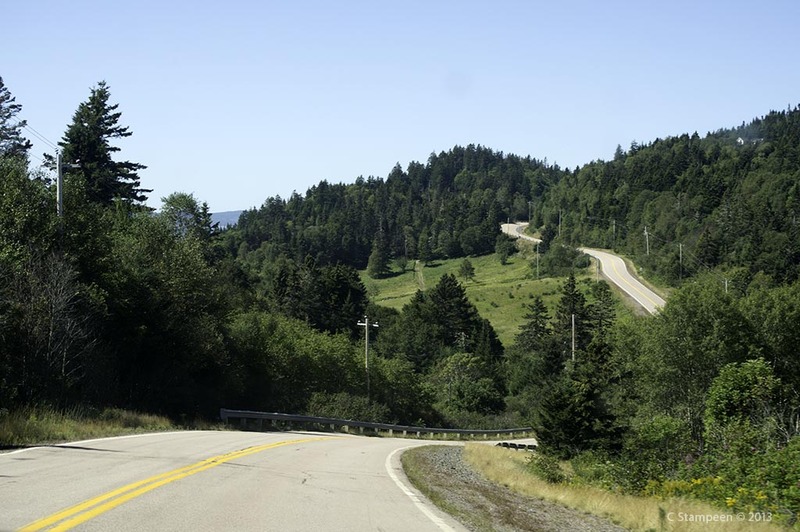 Much of the drive to Spencer’s Island is a very twisty, hilly road that passes through a few villages and a lot of trees. 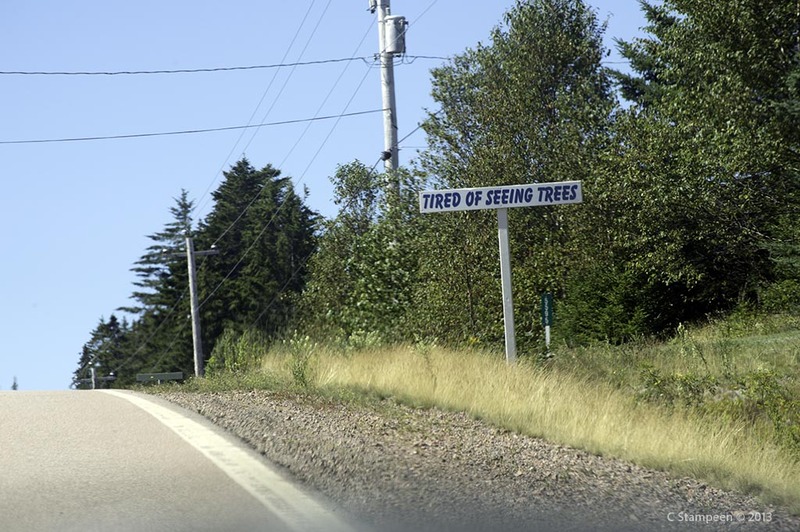 It comes as a surprise to suddenly see a sign asking if you are tired of looking at trees. While you are scratching your head, other signs appear on the other side of the rise. It would have been marvellous to have been able to stop and properly photograph this sequence of signs, but anyone who stops on a narrow, twisty road is flat-out an idiot. Bumps and twists don’t allows allow for the best photos, but the humour is not lost. This signage also appears on the other side of Advocate Harbour, but there the signs are surrounded by grasses and wildflowers. We were able to slow down for better shots on that side, but trees are funnier! This is a view of Spencer’s Island from the top of one of the hills along the highway. 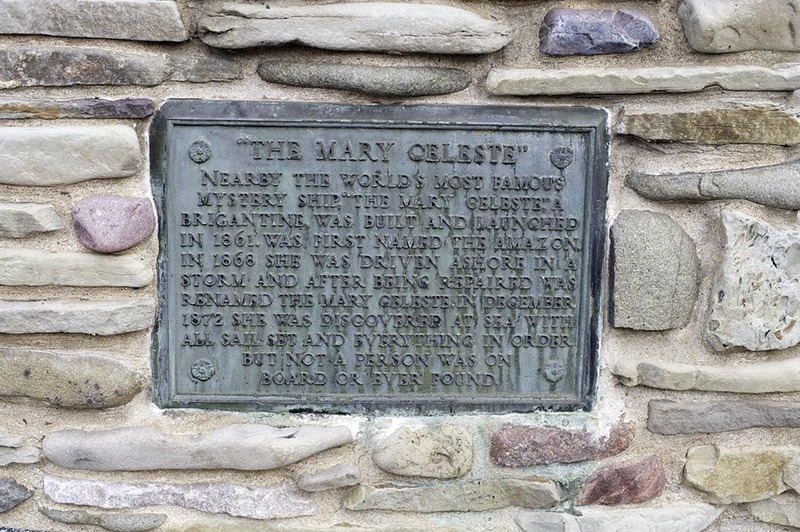 A cairn pays tribute to the memory of the Mary Celeste. In 1891, the “Glooscap” became the largest ship ever built in Cumberland County and was the last square rigger built along the Parrsboro Shores and as the light extinguished on the great age of sailing vessels, this romantic chapter of the area’s history turned a page. If you stand down by the waterline, you can still see remnants of the old shipyard and docks. If you put your imagination to work, the salt air can help you see tall, graceful ships gliding up to no-longer-existing moorings, can hear the call of seamen and shipbuilders. 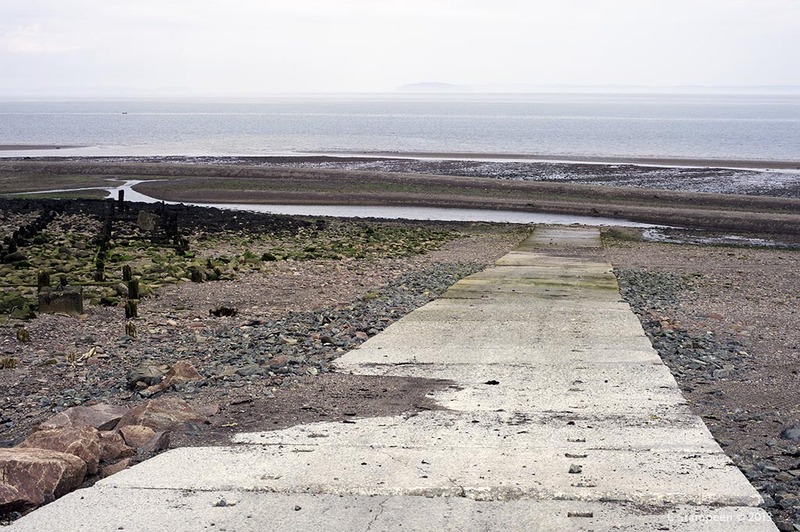 The beach is an amazing place to walk at low tide and off along the shoreline, you can see the hills over which you may have travelled to get to the area. They look much tamer from a distance, don’t they? While walking along the beach, keep a close eye for particularly interesting rocks. The dramatic tides sometimes expose more than shells. Parrsboro and Joggins are world-famous for fossils and you never know when you might stumble across something from the age of dinosaurs or earlier! 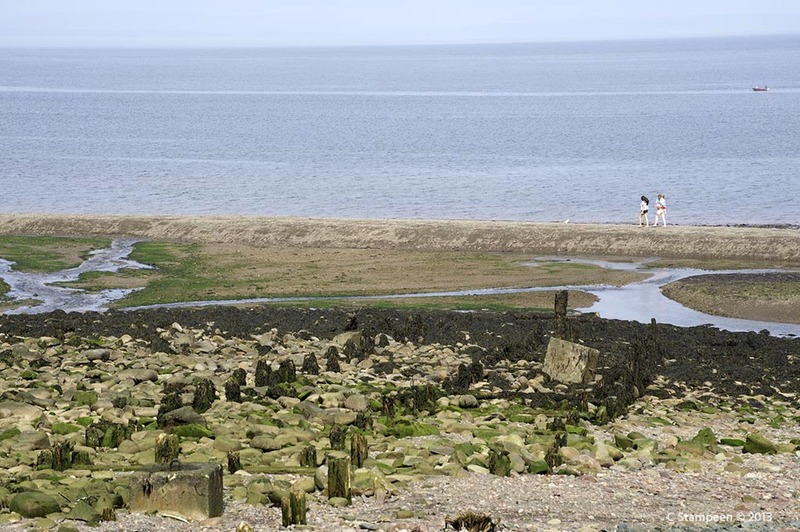 Among seaweed-covered rocks, remnants of old docks can be seen. The lighthouse standing at the top of the beach was built in 1904 and was decommissioned in 1987. It is now owned by the Spencers Island Community Association and is open to the public. 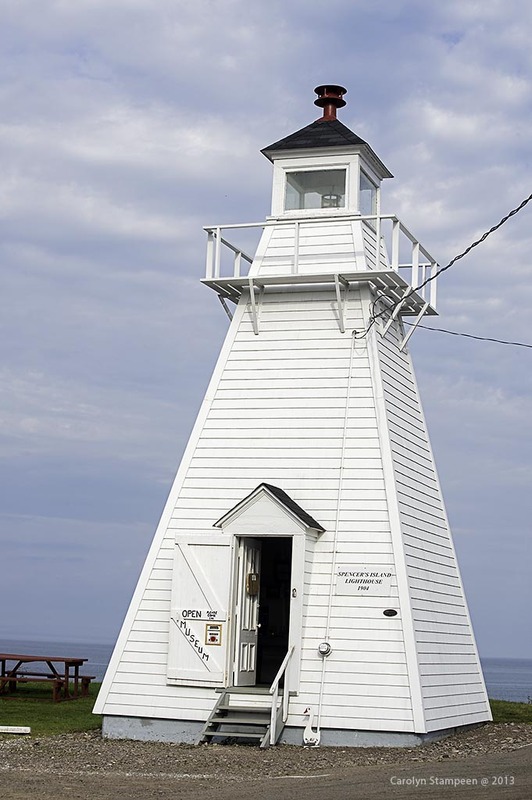 In 2006, permission was granted from the Canadian Coast Guard to reactive the light in the tower, so while boats and ships are no longer guided by the light, visitors can still be taken back to a time when sailors and fisherman depended on simple things like a beacon to keep them safe from rocks and unpredictable shorelines and help guide them in safely to port. 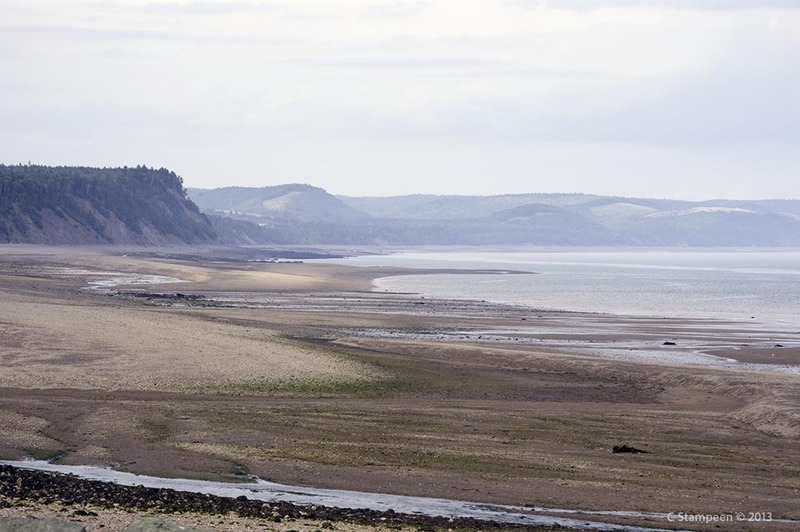 The Bay of Fundy is renowned for its tides. Low tide can expose a lot of beach to explore and the power of the water means that new fossils being uncovered is always a possibility, so pay attention to any rocks looking particularly unusual! If you look at the shoreline, you can see some of the hills driven on to get to this destination. Each hill has a name that is clearly identified as you travel up and down along the coastline. Directly offshore is an island. I’m still looking for confirmation, but I believe this is actually the island from which Spencer’s Island got its name. The name itself was in honour of Lord Spencer and appears on maps as early as 1714. Robert Spicer was the first European settler, arriving in 1778. 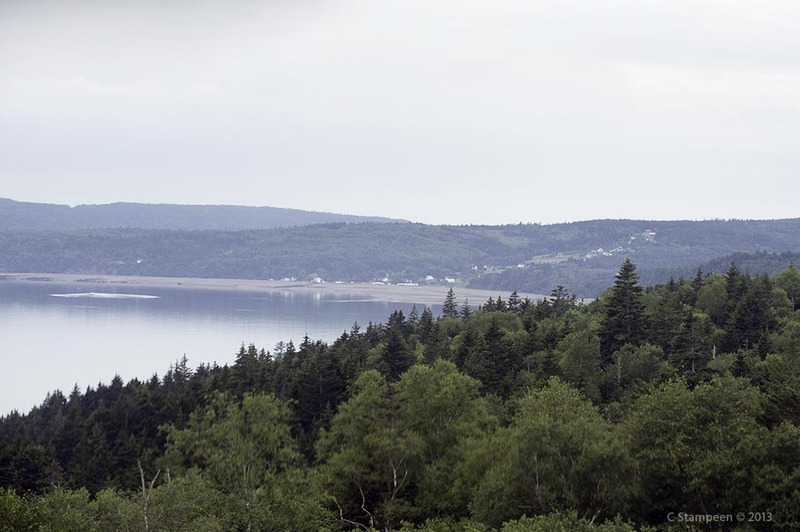 You don’t want to travel around these parts on a low gas tank: make sure that you fill up before travelling the coast between Parrsboro and Amherst, as you won’t find gas stations plentiful. There is one in Advocate Harbour, along with a general store that is everything from a liquor store to groceries, seafood, ice cream and a café. In between, there is a lot of empty space and no other gas stations. Don’t count on your cell to work. If you are putting in a new sim card for travelling, go with Telus, as they seem to have the best coverage in the Atlantic. Blair, on Telus, will often have full reception when I, on Fido/Rogers, have no bars. 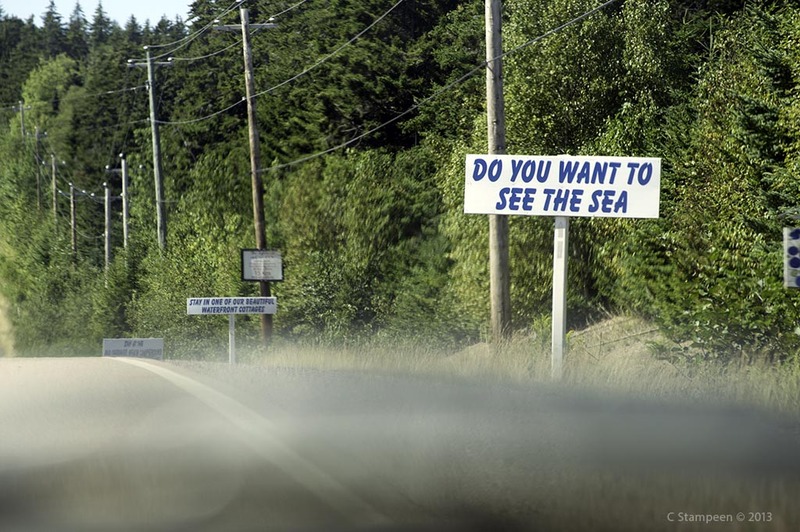 While driving through this area, you may see signs advertising dulse. Feel free to pull into driveways to check it out. Dulse is a seaweed that is harvested, dried, then eaten enthusiastically by locals. It should be a dark purple in colour — never buy dulse in a store that shows any brown or is faded in colour. If you tried it once and didn’t like it, try it again. It can have many textures and degrees of saltiness. Some melts on the tongue, some is extremely chewy. This year, I tried some that tasted a little fishy, but this isn’t typical. Just another day in paradise. 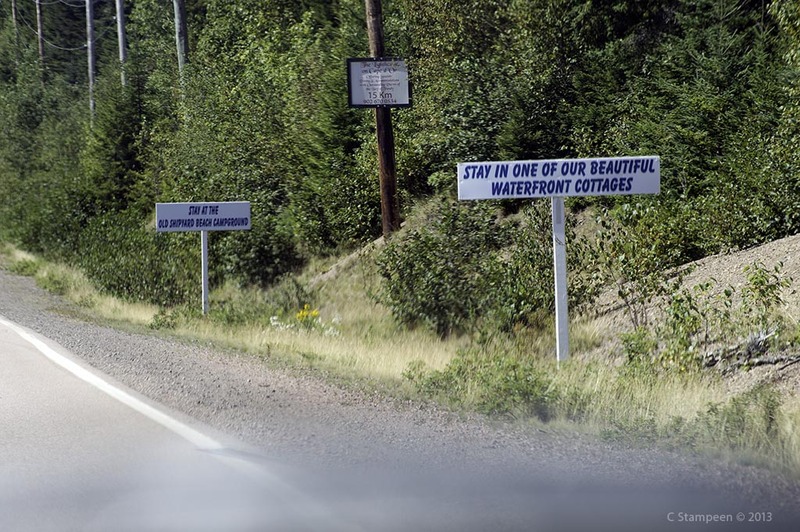 The campground is friendly all way around: RVers, tenters, folks who’d rather rent a cottage. The view can’t be beaten. Not having stayed here, we can’t comment directly on the accommodations, but the bathrooms were clean, the place always seems busy (we’ve driven by almost every summer) and there were a lot of smiling folks milling about. Looking up to the campground from the beach. A modern-day boat launch is found on one side of the lighthouse. To fully appreciate the shipbuilding history, be sure to stop at the Age of Sails HeritageCentre in Port Greville. That will be another post. This link shows historical photos and talks more about the Mary Celeste. Curious about what happened to the Mary Celeste after she was discovered? Wikipedia has much more detail here. 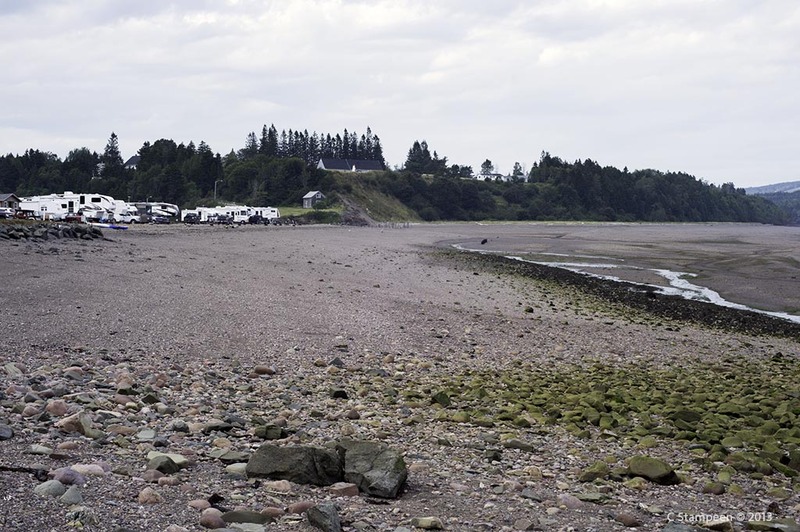 Have an RV, tent or are looking to rent a little cottage on the sea? 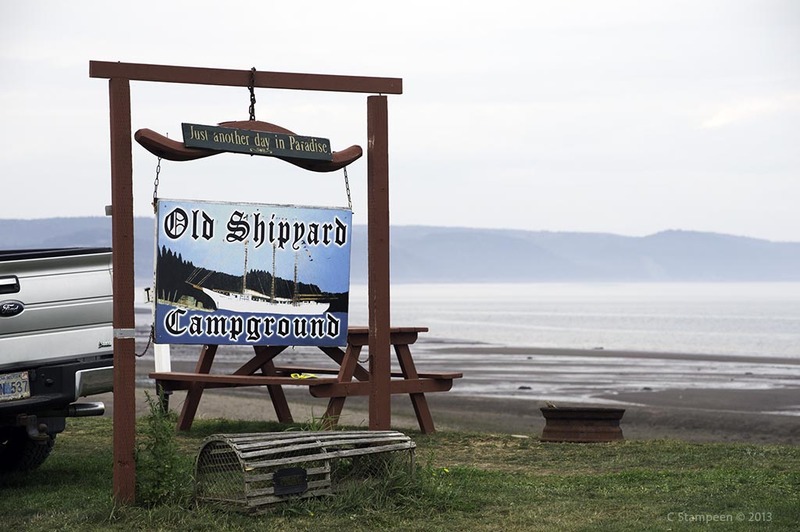 The Old Shipyard Beach Campground website is here. More information about the lighthouse is here. This entry was posted in Beach, History, Lighthouse and tagged Nova Scotia Tourist Destinations, Spencer's Island, Where to go in Nova Scotia. Bookmark the permalink.